Falls Creek, Victoria, Australia – New Years Eve! 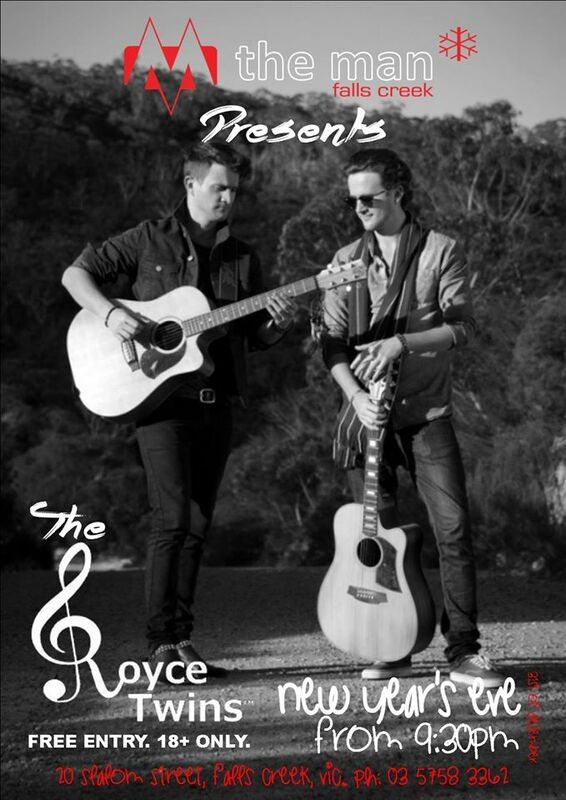 Remember if you’re attending, give us a shout out #RoyceTwins @Theroycetwins @RoyceTwins on Twitter and on facebook too. Previous postNew Years Eve, Wishing you lots of of fun!